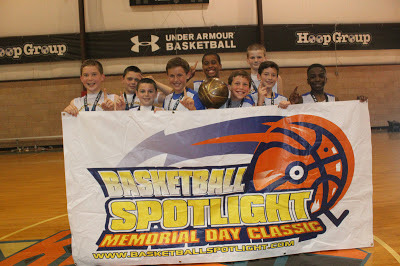 BASKETBALL SPOTLIGHT NEWS: Basketball Spotlight MDC 5th Grade Recap: CJ Hawks Win Double OT Thriller! Basketball Spotlight MDC 5th Grade Recap: CJ Hawks Win Double OT Thriller! In the best game of the weekend CJ Hawks defeated Nations Basketball Academy 65-60 in double overtime. These two teams battled hard to the very end and gave the fans a treat. Congrats to the CJ Hawks for winning the title and we look forward to seeing them at the Grand Finale. Bublis is a dedicated I’m Possible trainee and he should off the skills at the MDC. 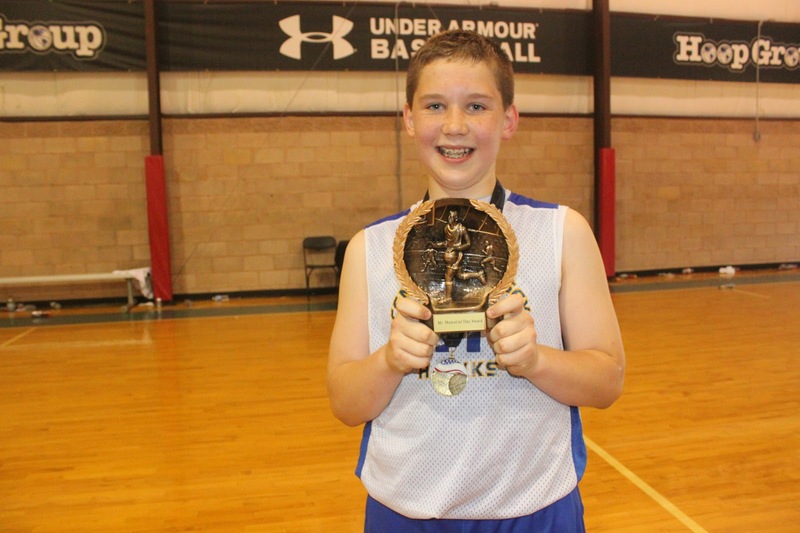 In the finals the lefty proved to be tough to show down as he poured in 22 points in the double OT victory. We will see him in two weeks as he tries to carry them to the Grand Finale title.